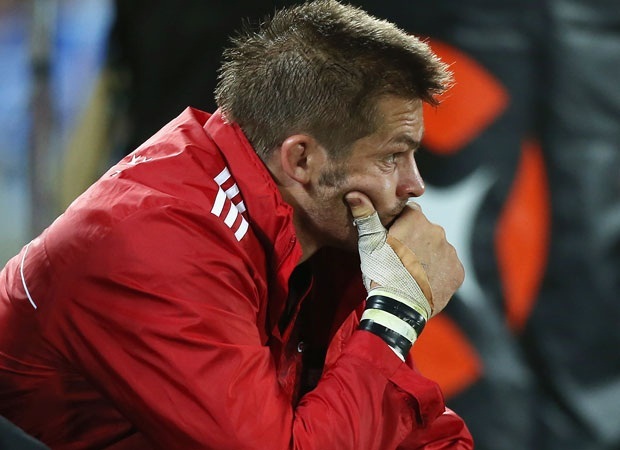 Cape Town - Richie McCaw has been rotated out of the Crusaders team to face the Cheetahs in a Super Rugby clash in Christchurch on Saturday. The All Black skipper, who played at openside flank in the 34-6 win over the Lions at AMI Stadium last weekend and started on the blindside in the previous three fixtures against the Rebels, Highlanders and Lions, has been replaced by Matt Todd at No 7. 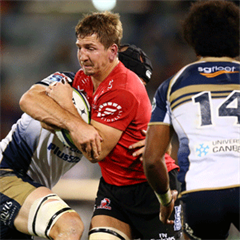 In all, coach Todd Blackadder made four changes to the starting line-up that beat the Lions. Up front, hookers Codie Taylor and Ben Funnell will rotate so that Taylor starts at No 2, and Matt Todd returns to the team to play in the No 7 jersey this week. In the backline, Israel Dagg returns from injury to take the fullback spot, while Kieron Fonotia moves onto the wing following Johnny McNicholl’s knee injury last week. Dan Carter stays at inside centre with Colin Slade at pivot. 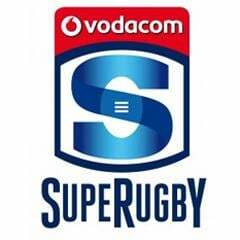 Kick-off for Saturday’s clash is scheduled for 08:35 (SA time).